Snap Car Cash offers Auto Title Loans to Canadians with varying credit histories. 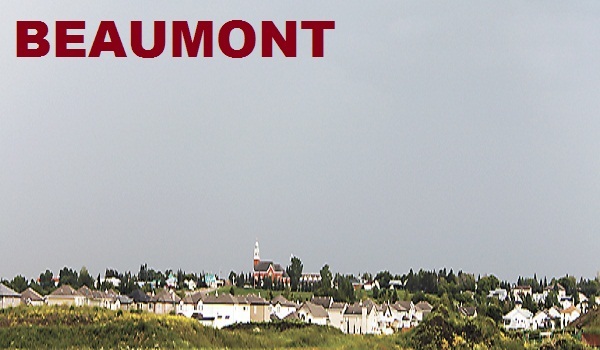 We’ve provided the loan services to people with less than perfect credit in Beaumont, Alberta or nearby areas. Whether you have a bad credit score, going through bankruptcy, lost your job, have multiple pending bills or loan instalments, credit card debt, you can apply for the title loans with us. Snap Car Cash are dedicated to providing quick financial services to our clients whenever required. The loan application is simple and available online. Approval will be based on your ability to meet the qualification criteria. Don’t worry about losing your favourite vehicle. We’ll let you drive it. We can provide you with a free quote over the phone. Call us at 780-666-6448 Our representatives will answer your queries. If you had ever defaulted on a loan, utility or credit card bills, there would be a downfall in your credit score. Being short on cash is normal. Taking a wise step to sort the problem is what matters. To avoid going low on credit or to repair an already broken credit, the best option is auto title loans. On-time payment will boost your credit score. Get the cash without having to wait for days and pay off all the pending instalments. Though our payment options are flexible, it will be easy for you to manage the things. Submit a quick online application. Get the paperwork and vehicle verification done. Collect the cash and drive away with your car. To get an estimate for your loan amount, use our loan calculator and learn how much money you can borrow.